We proudly support local farms in our dairy department! We carry Hildebrand farms milk as well as Hildebrand farms hand-crafted butter. We only sell local eggs at People's Grocery! We currently carry Unruh Pasture raised eggs and Coal Creek farms. We carry Alma Creamery and the award winning Weibe Cheese from right here in Kansas. 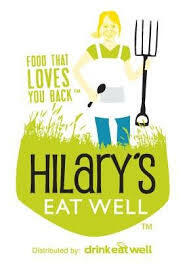 We carry a wide selection of meat and milk alternatives, including Central Soy Tofu & Tempeh and Hilary's Eat Well Veggie Burgers and nuggets, both of Lawrence, Kansas.